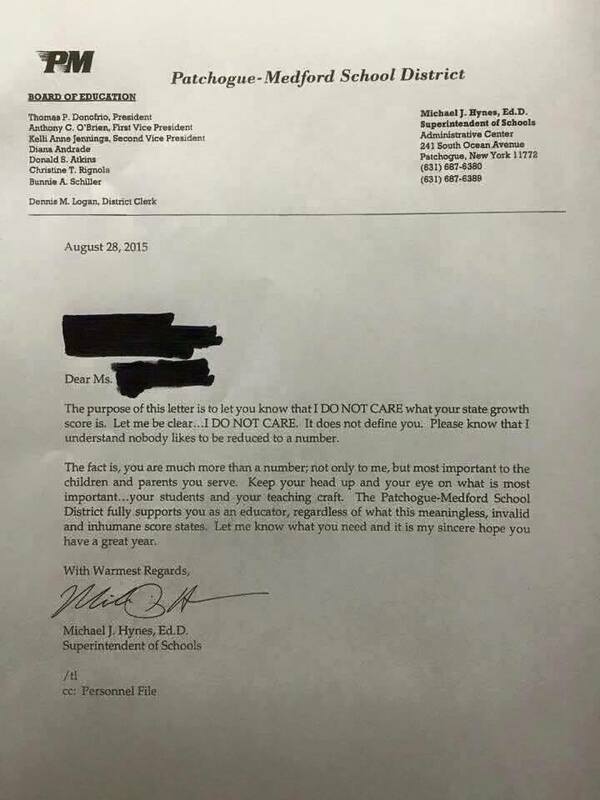 Read This Terrific Letter to Teachers from a District Superintendent in NY. I’m sharing this letter that’s been going around the interwebs today. I wish for all teachers that they can experience this level of support.